My name is Sandrine, I am a doing my Master in Pharmaceutical Sciences at Rowan University in Glassboro. 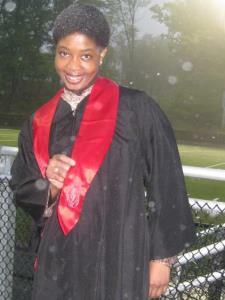 I have a Bachelor in Chemistry from Montclair State University since May 2013. I speak three languages very well: French, Spanish and English. I am a young girl who is nice, very friendly, and respectful. I do not tolerate disrespect and the use of bad language while tutoring.